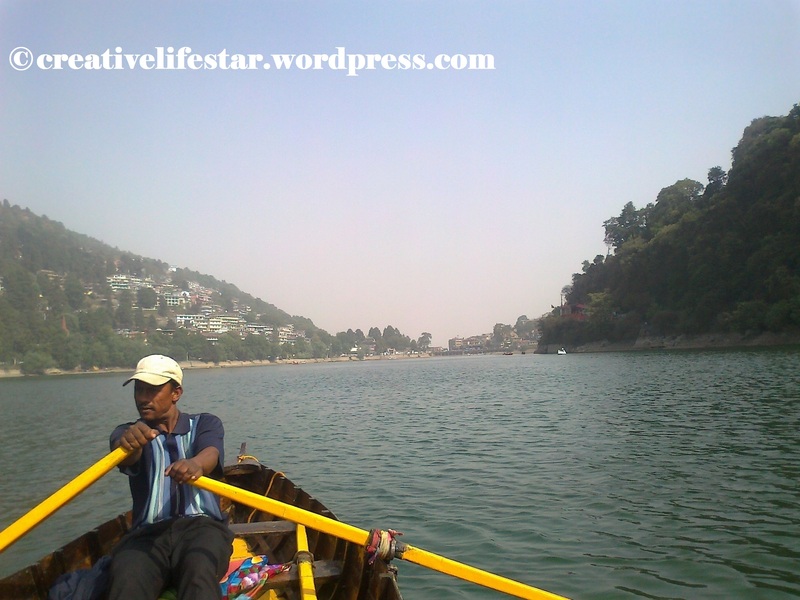 Are you travelling to Nainital ? During summer, I spare my vacation along with my colleagues and sis to Nainital. I enjoyed the cool climate. I had the summer holiday to moved with them. This was a fun and joy. 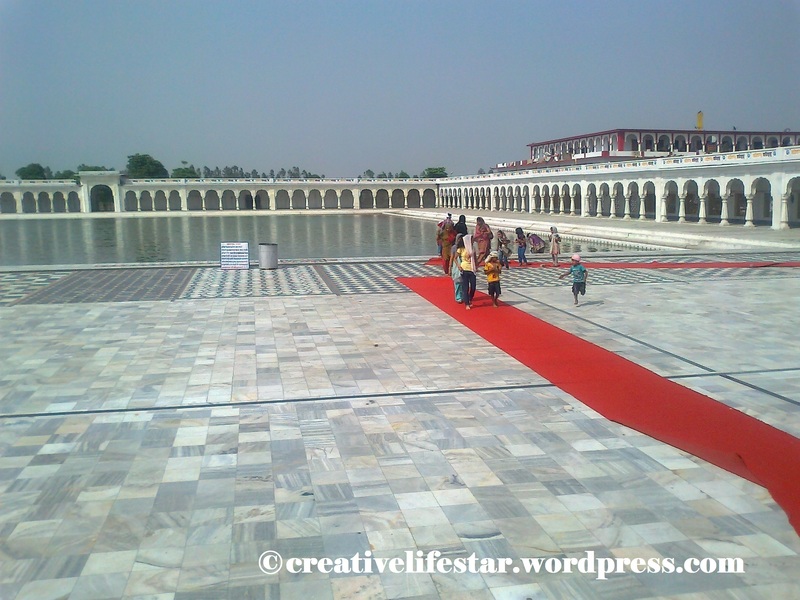 We reached from the plibhit road by bus. 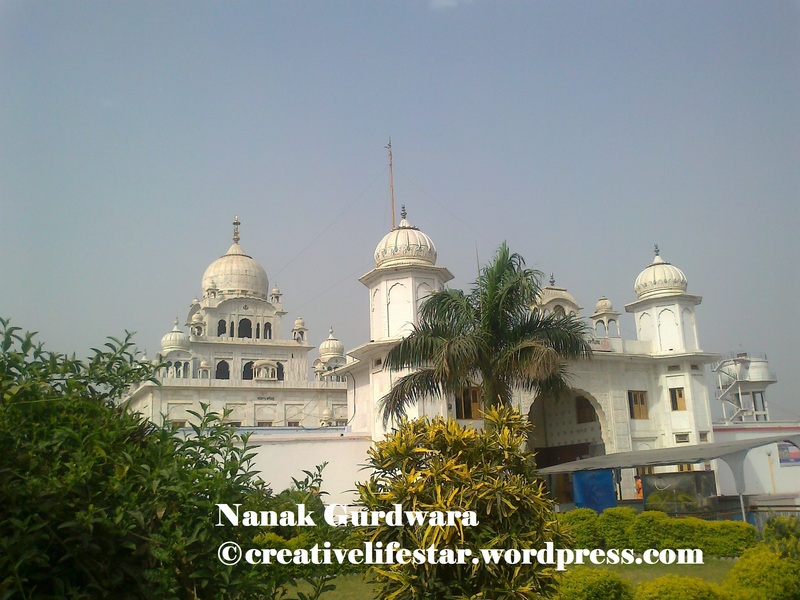 Our first destination was Nanak Gurudwara where we had saw Gurudwara and had a lunch there. Then we had to go some kilometers in a bus to reach Nainital. We reached there at night. I was amazed by seeing the mountain with twinkling lights at night. In the morning, we moved to saw nature of Nainital. The hill road was in a zigzag way. I observed rocks and valleys on both sides. On both the sides of the road, the views of the hill were very pleasant. I like to see the height of the hills. I loved the greenery of the place. As we reached higher,mountain peaks covered with snow at the particular moment. The sun shined at his glory but atmosphere pleasant. We stayed in a small cottage standing at the top of the moun­tain. It was small, neat and comfortable. The weather was cool and pleasant. 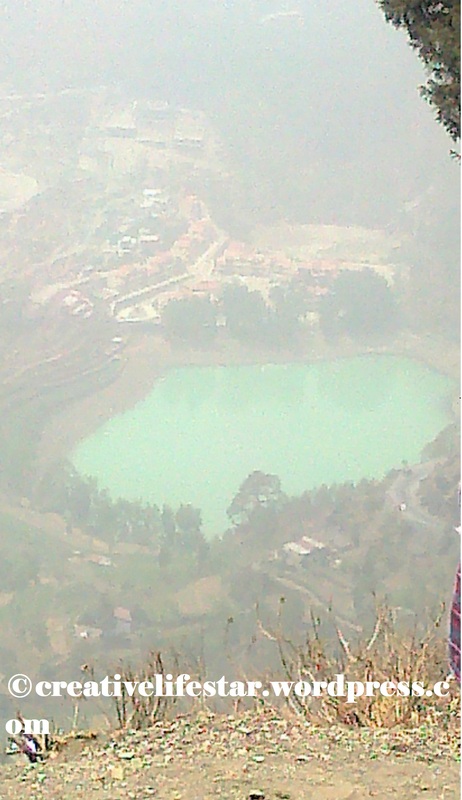 The Naini lake covered with the mountain. I enjoyed the boating there. I also enjoyed by seeing valleys (taal). We enjoyed meals, momos, and Maggie there. But the fruit was also sweet. The Tibetan market awesome as candles, clothes, crockery and many other articles found there. What makes Tupperware My Lunch special!- Have a look. The 4 War Movies By Big B You Should Watch! 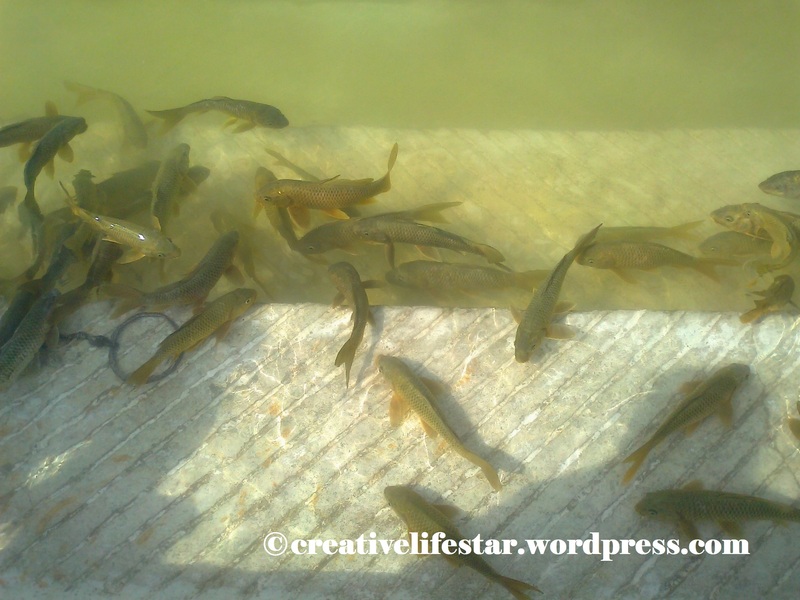 Wonderful post n pics are awesome. Nainital is in my bucket list for long. I havnt been to nainital.. looks like you had a great time..it’s so beautiful.